Attention, poets! Have you written, and published, poems that form a sequence when brought together? You might be eligible for the $20,000 Four Quartets Prize. No entry fee. Deadline: December 22, 2017. Submit. 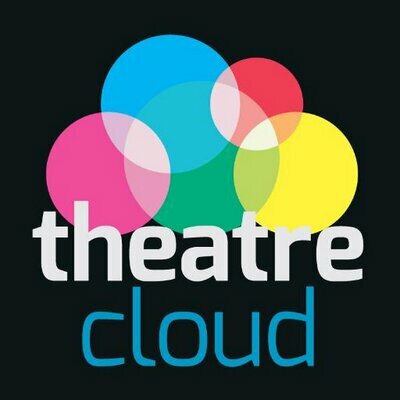 A free monthly photo contest from childphotocompetition.com. This month’s theme is “Laughter & Smile” — submit your black and white, and color photos, and win! Image: Pierre-Auguste Renoir. 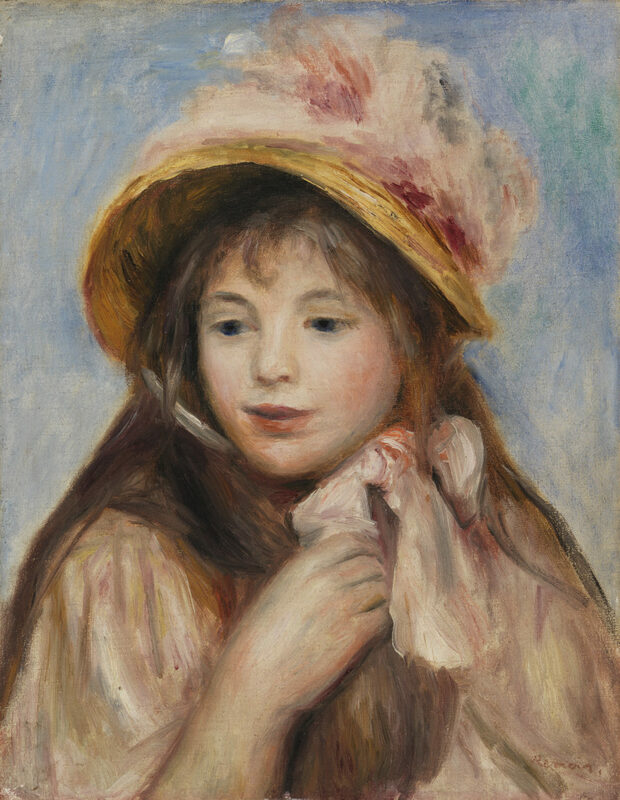 Girl with Pink Bonnet (Jeune fille au chapeau rose), 1894. Oil on canvas, Overall: 16 5/16 x 13 in. (41.5 x 33 cm). BF118. Public Domain.